LucidSound has showcased the LS35X wireless gaming headset, which has the perks of connecting directly to an Xbox console with no cables! Gaming and eSports is a huge trend at the moment, that is sweeping through most countries as a sport, hobby and even lifestyle! 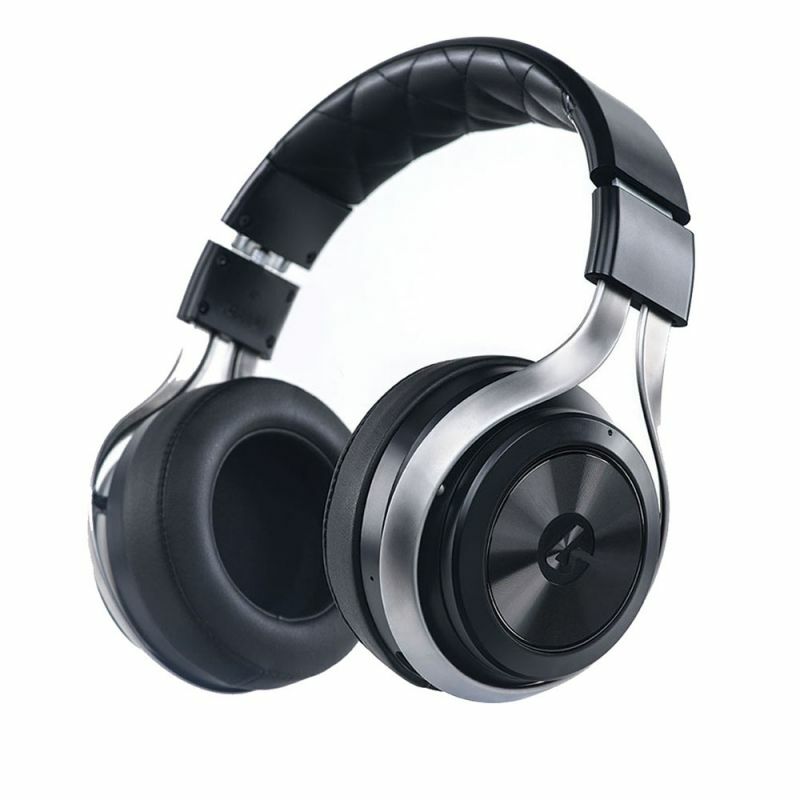 The headset is very innovative; being sturdy, yet light and comfortable to wear. The design is modern and the headset also works with your phone and features dual mic with mic monitoring. It is very likely LucidSound will become the go to headset for all gamers due to the ideal combination of quality and style, as well as the clear sound. Diamonds are a girls best friend…and these Apollo and Artemis diamond are something else! 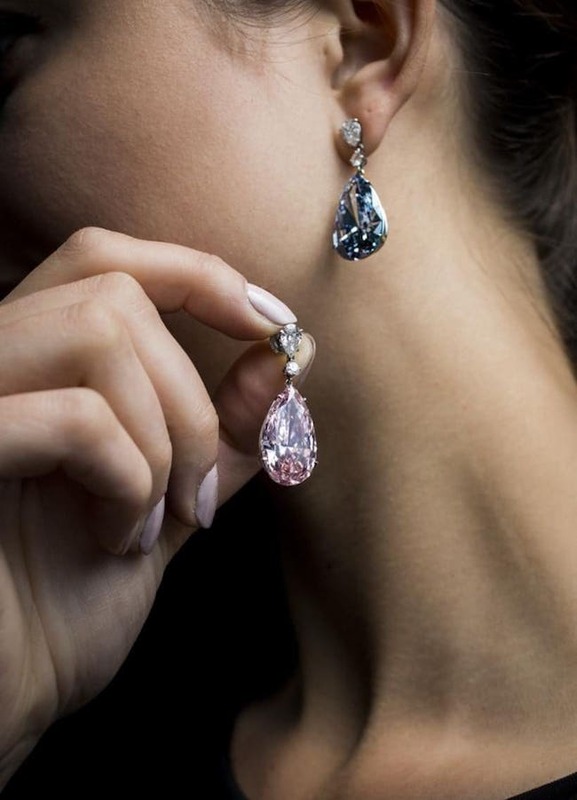 Sotheby’s believes these stunning stones will go for £55 million. The pear shaped jewels are two colours, with the Apollo being 14.54 carat. The dazzling gems are named after the Greek gods of power and beauty, and they are perfectly matched in size and cut. Without being an expert, it is clear to the human eye that these diamonds are more impressive than any other, due to their pristine clarity and sheer size! Fiji is surely everyone’s dream vacation, with endless beaches, dazzling turquoise waters and welcoming locals. Yacht charters are growing increasingly popular here, due to the gorgeous anchorages and remote islands. This new island can only be reached by seaplane or helicopter, but is worth the journey! The 5 residences on the island boast plenty of bedrooms, panoramic views and exceptional service. If you are a diving enthusiast you will be in your element, as the colourful reef provides spectacular snorkelling and diving with schools if fish awaiting. 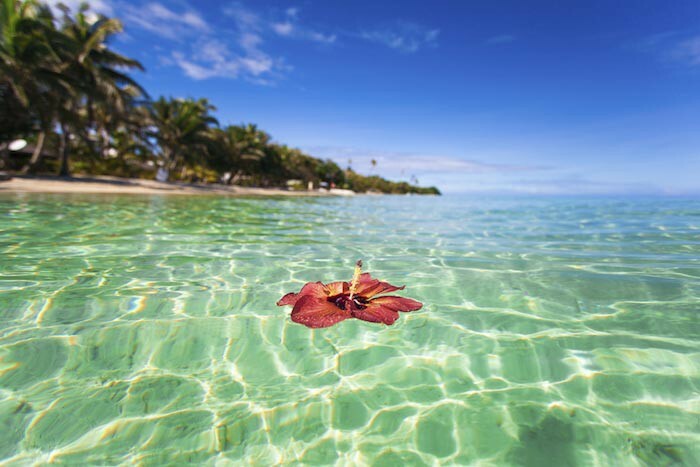 Speak to our expert brokers so we can whisk you away to Fiji on your ideal yacht charter!